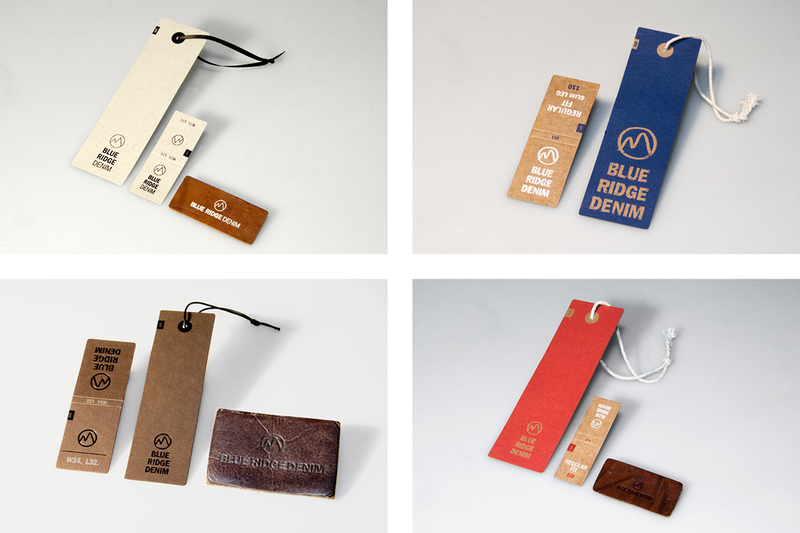 We were proud to add WE Fashion to our roster of clients. 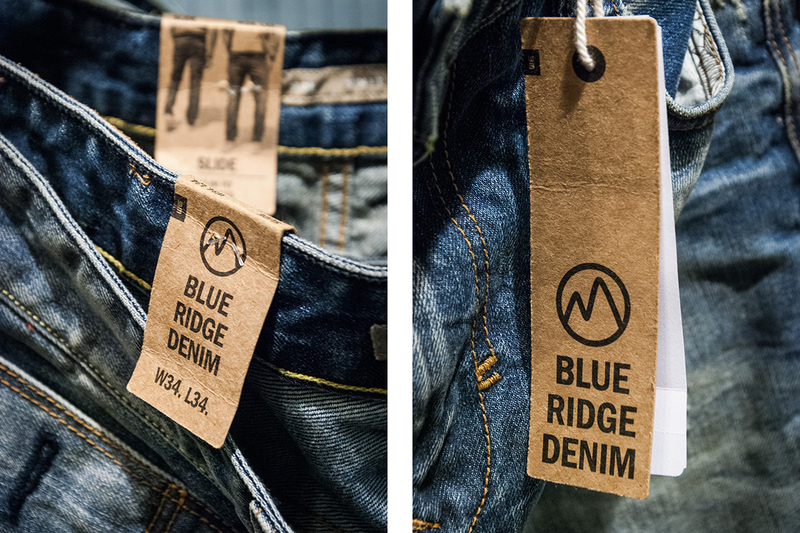 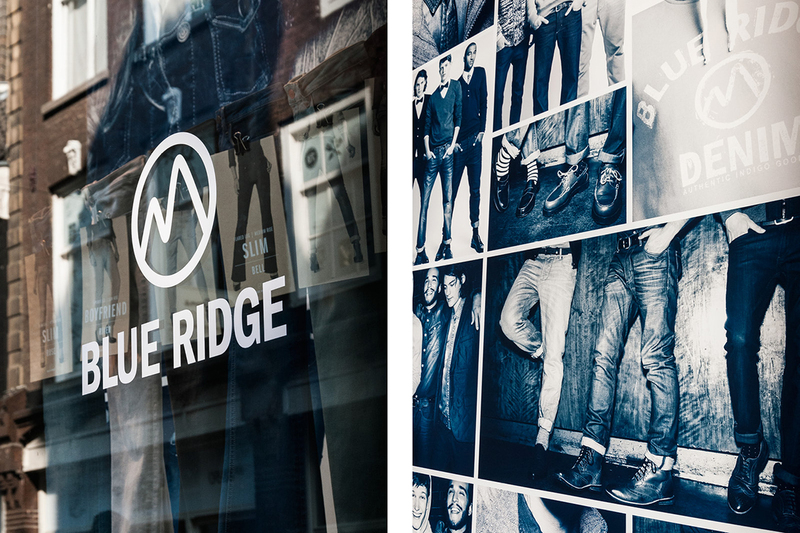 Pirate created a new identity for WE’s Blue Ridge Denim label and worked over many months on a complete range of printed and sewn labels, over riders, leather patches and metalwork for the Men, Women and Kids’ lines. 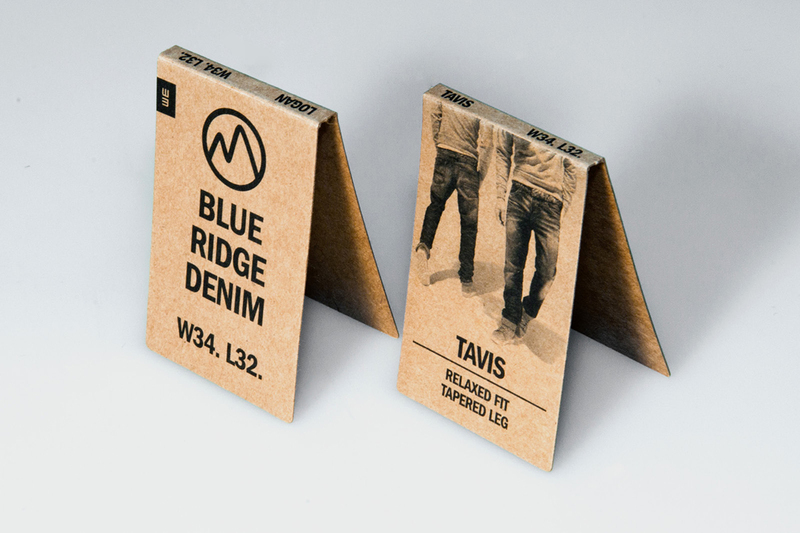 The fruits of this have finally made their way instore, along with three consumer fold outs we designed. 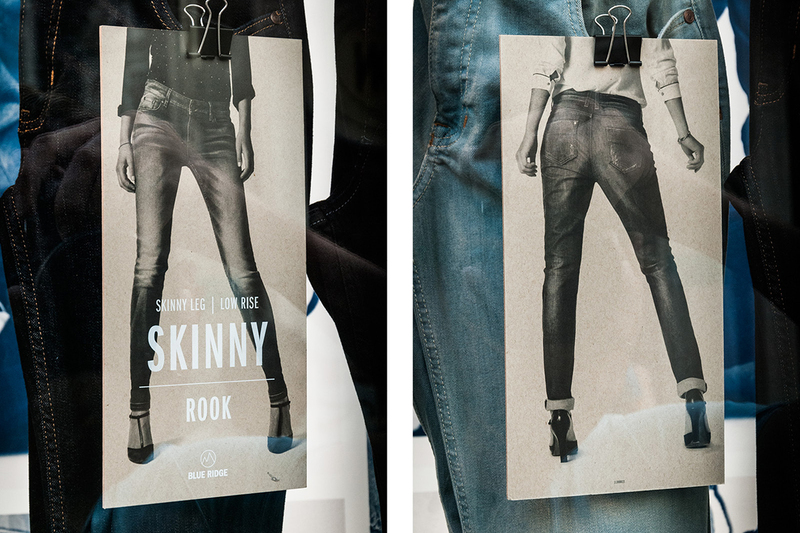 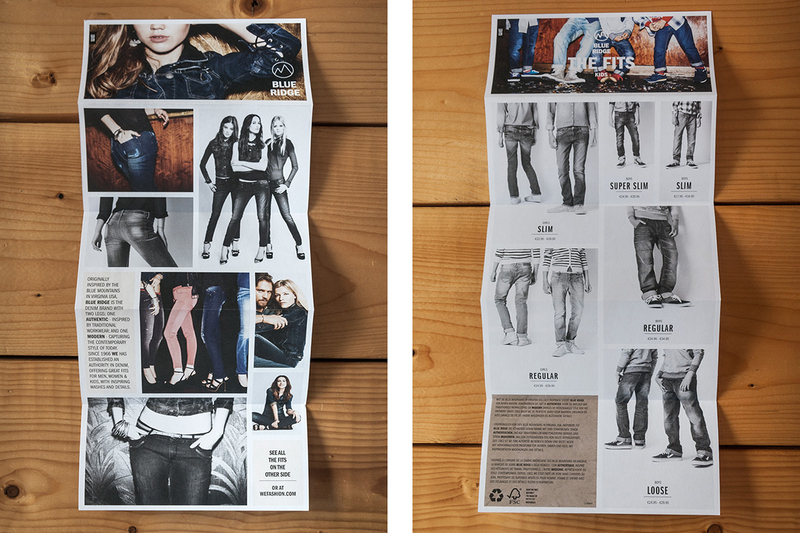 Consumer Foldout - Women. 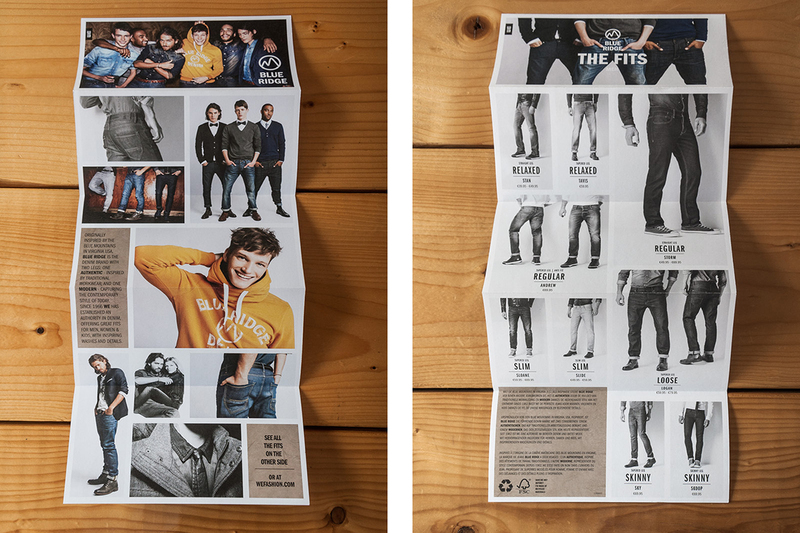 Kids Fits.